In 1988, the Yumi Katsura Bridal Museum was established in Kobe. The museum exhibits authentic traditional bridal gowns from all over the world. 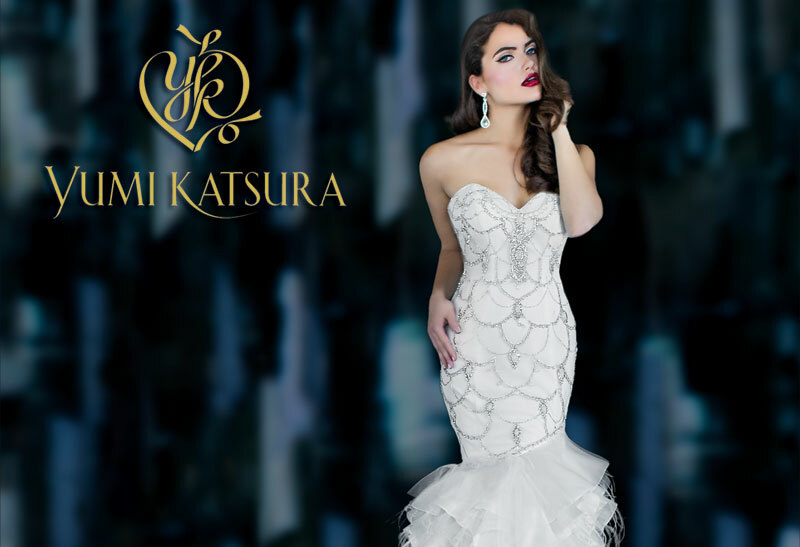 Over the next six years, Katsura worked on her next big project, and finally opened the Yumi Katsura Bridal House New York on Madison Avenue in New York City. Yumi Katsura has been the recipient of various awards throughout the years. Such awards include the triumph of Fashion Award, Foreign Minister's Award, The Wedding Garment for the New Generation Award, The Dalian Honorary medal, and became the first Asian member of the Haute Couture of Camera Nazionale Della Moda Italiana. She has also had the honor of participating in some of the most prestigious opportunities in the fashion world. Such opportunities include, the first bridal show in China, designed a vestment for Pope John Paul II, organized the first Asia Bridal Summit in Tokyo, and presented her designs at "Donna Sotto le Stelle," one of the most prestigious shows in Italy, with Chanel, Armani , Missoni, and Etro. Yumi Katsura is also currently the head of several organizations such as the Federation of Asia & Pacific Bridal Associations, The Japan Bridal Association, Yumi Katsura International, Co. Ltd., and Katsura Yumi Wedding System, Co. Ltd.
Katsura, is one of Japan's and the world's most prolific designers, whose wedding dresses are considered modern masterpieces. Katsura will showcase the most expensive wedding dress to date, valued at one billion Japanese yen (US $8.5 million). Made from silk-satin and embellished with zari-embroidery handiwork, the dress is decorated with 1,000 pearls, a green 8.8 carat diamond emblem, and a 5 carat white gold diamond, one of the two existing in the world.